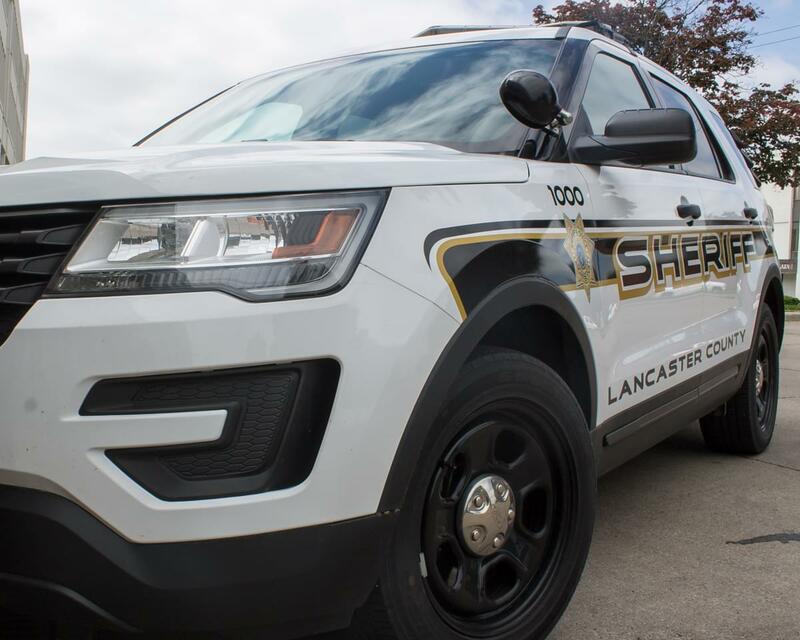 Sheriff’s deputies are investigating a deadly overnight crash in southern Lancaster County. The Sheriff’s office says deputies responded to reports of a vehicle on fire in a ditch in 20,000 block of South 68th street a little before midnight Wednesday. After Initial investigations, it was revealed the driver and lone occupant, 25 year-old Francisco Gonzalez died at the scene.